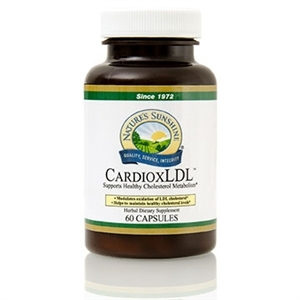 Cardio Assurance blends heart-benefiting ingredients that are designed to support your heart and cardiovascular system, including hawthorn berries extract, vitamin K2 (MK7), resveratrol, folic acid and vitamins B6 and B12. All of these ingredients combine to help protect blood vessels, promote blood flow in the peripheral arteries and inhibit cell damage. All of these benefits are made possible due to their potent antioxidant properties. Learn more about bergamot fruit extract at www.bergamotscience.com. Other Ingredients: Capsule (gelatin and water), cellulose, magnesium stearate (vegetable). Copyright 2008-19 by Natural Health Enterprises -- All rights reserved.